Be the first player to get four of the same checkers in a row horizontally, vertically or diagonally. Make sure the PopOut bar on the bottom is closed. Players will alternate turn after playing a checker. On your turn, drop one of your checkers down any of the slots in the top of the grid. Players alternates until one player gets 4 checkers of his color in a row. First, clear the grid of checkers by flipping the PopOut bar up. Now all the checkers will drop and you can start playing after closing the PopOut bar. Decide how many wins is needed to be the overall Connect4 Champion. You starts with a scoring slider set at zero. Each time you win a game, move the scoring slider up one space. 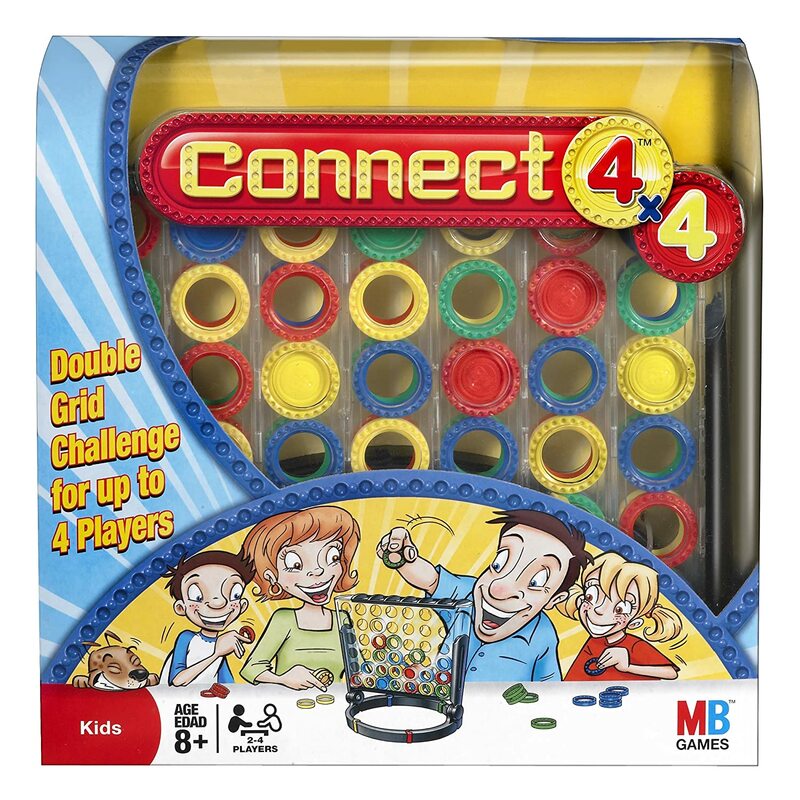 The first player that reach the agreed upon number is the Connect4 Champion. 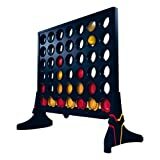 The first player to connect 4 checkers in a row is the winner.